A mother is supposed to protect and love their child no matter what. They are supposed to care for them, love them and fight for them. But not all moms think that way. It’s heartbreaking when the person you trust and who’s supposed to care for you is the first one to hurt you. 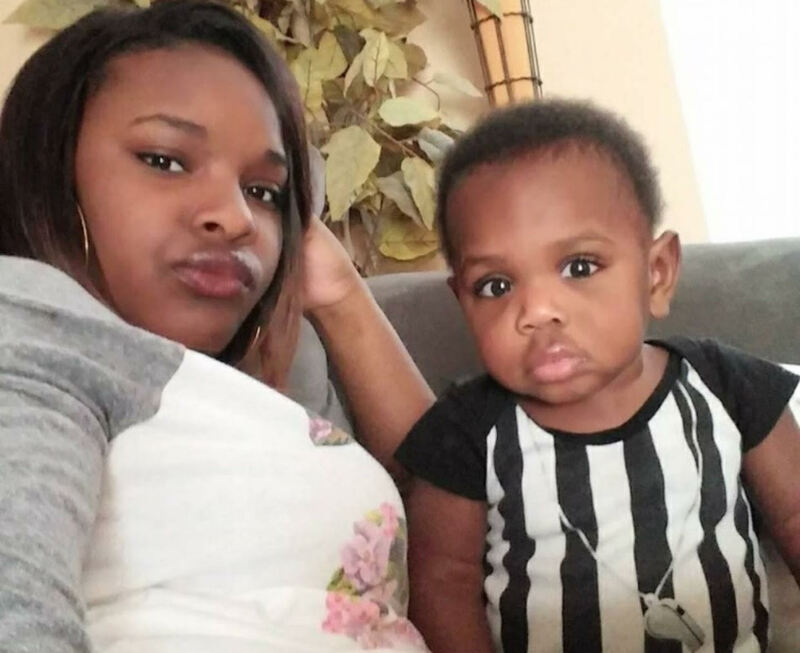 Just like this teen mom who did something cruel to her toddler. We all know how toddlers could sometimes be but resorting to this action is just bad. The worst part is, she shared it on her social media account for all of her friends to see. Now she’s suffering the consequence of her actions. Read on to know the whole story. 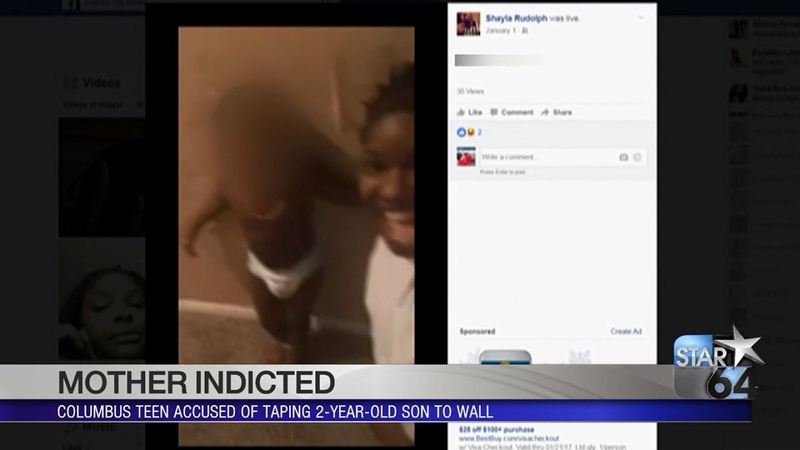 Shayla Rudolph, the 18-year-old, the teen mom accused of taping her 2-year-old son to the wall, including his son’s mouth shut. She even decided to stream the video of her cruelty on her Facebook page. Obviously, she received a ton of backlash and was even got reported to the police. She may be the mother but that doesn’t mean she can do whatever she wants with her son. What she did was a form of child abuse and her poor judgment got the best of her. She also can be seen kissing her young son, while he was taped to the wall, and telling him, “You’ve got the best mommy in the whole wide world. Don’t make me put more tape up there. Now sit still. You can see the TV from right there,” reported by the Columbus Dispatch. Police said the boy was taped up on the wall for about 15 minutes. According to police, the teen mom used clear packing tape to control her son, and also taped his mouth closed. 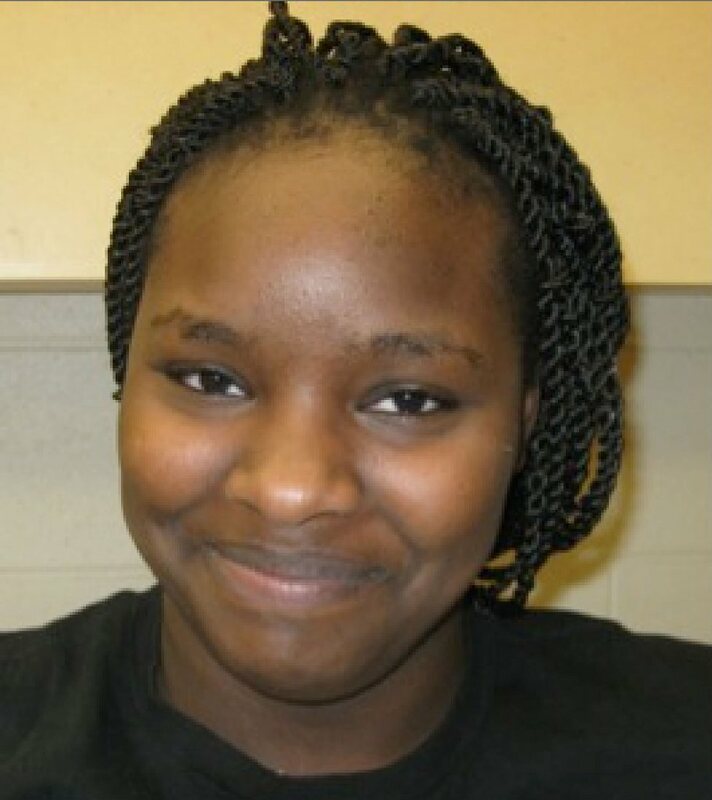 The teen mom told investigators she hung her son from the wall as a joke, WSYX-TV reported. In a second video posted after the incident, Shayla said she should be allowed to punish her son however she wanted to. Her obvious lack of concern about or, enjoyment in, the abuse of her young child disturbed the people. But she said she was now punishing him by putting him in a corner, not taping him to the wall, the news station reports.